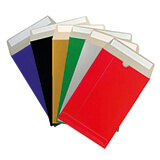 Following the same principle as a document enclosed pouch, with the added feature of a self-seal strip. 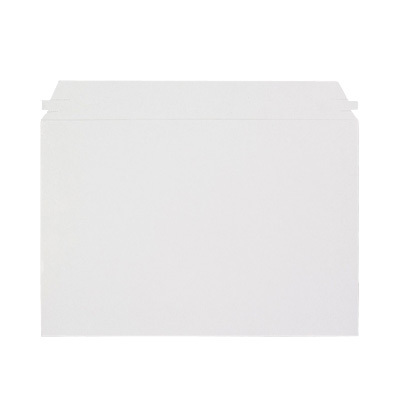 Ideal for environments which require constant access to documentation relevant to the parcel. 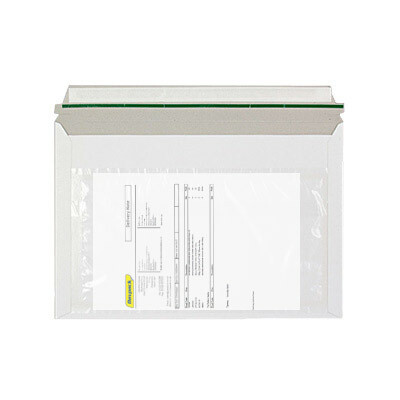 The document envelope keeps the enclosed item secure keeping only significant information accessible to 3rd party handlers. 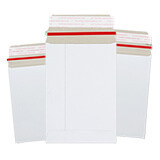 Made from 300gsm the white board envelope is a wallet style, with an opening at the top of the envelope for the document to be easily retrieved. 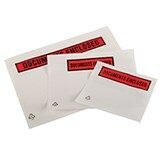 The transparent enclosed seal accepts barcode scanning, which makes it ideal for digitalised working environments.